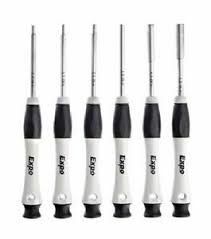 Screwdrivers come in many forms from handle types to the all important blades which range from the original slot and philips heads to the pozi, torx, security, wing and hex heads. 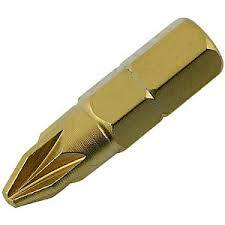 It is important that the correct type and size driver is used so as not to damage the screw head. 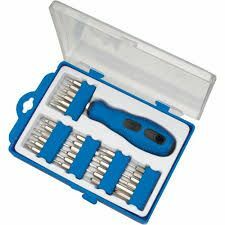 We also stock screwdriver bits and adaptors to use in cordless screwdrivers and power drills.